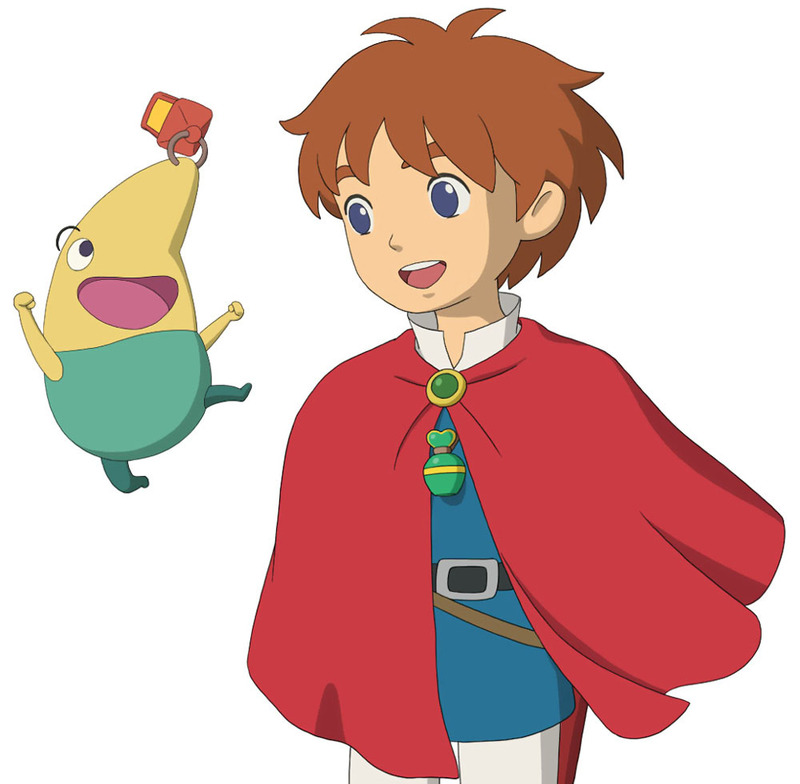 Oliver who is often called “Ollie Boy” by his fairy friend Drippy is the main protagonist of Ni No Kuni, one of the best RPG’s of the last years. The Nintendo DS version was released in 2010, the Playstation 3 version followed 2011 in Japan and in 2013 in the rest of the world. 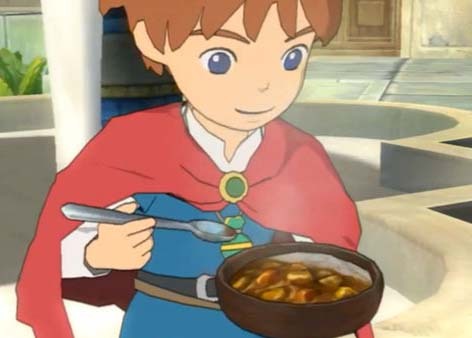 Oliver is a typical boy at the start of the game but is not only confronted with the death of his Mother but also a different world and learns to deal with all the surprises and the magic which plays a very important role in Ni No Kuni. 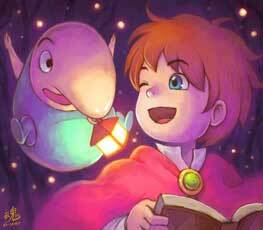 Personally one of my favourite video game characters of 2013..together with Drippy! 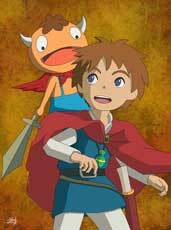 It seems unlikely that Oliver would be the star of a new Ni No Kuni game however. 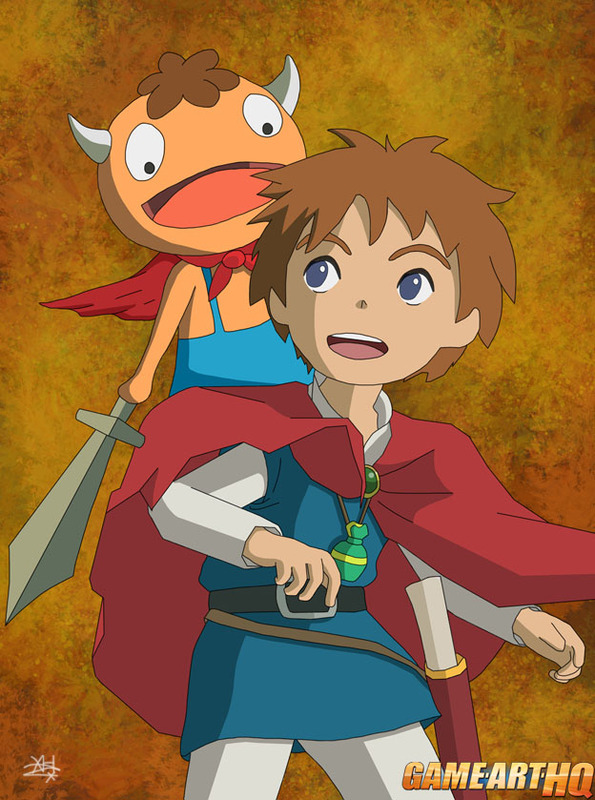 Oliver is not yet a part of a Game-Art-HQ Community Art Collaboration but sooner or later something Ni No Kuni related is on the TO-DO List of our community.